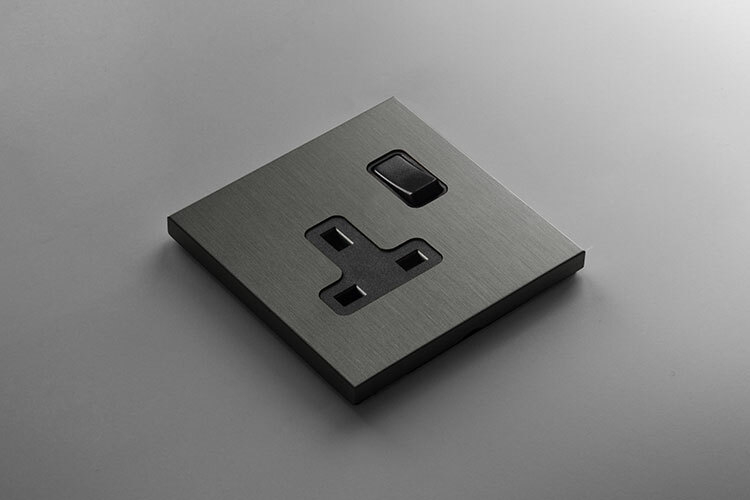 This highly contemporary plug socket is finished in a grey bronze finish which is ideal for designer led and minimalist interiors. 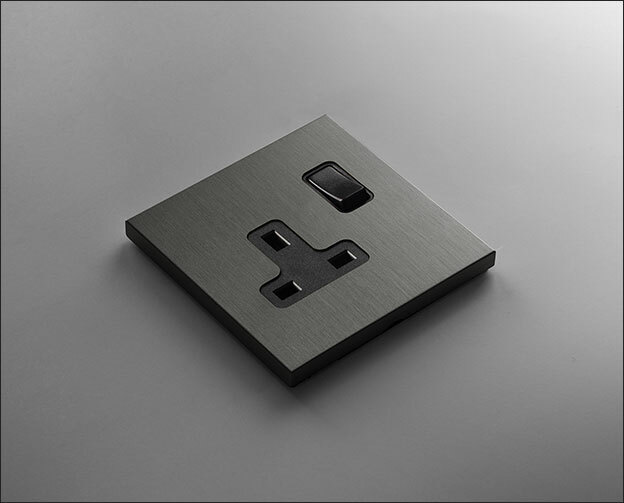 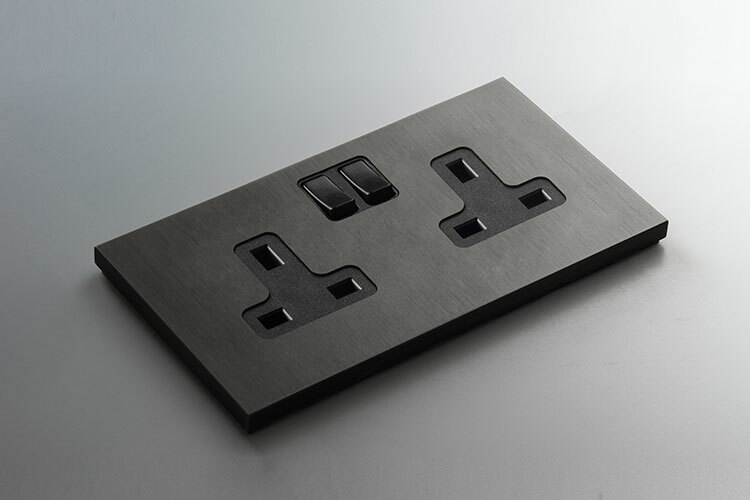 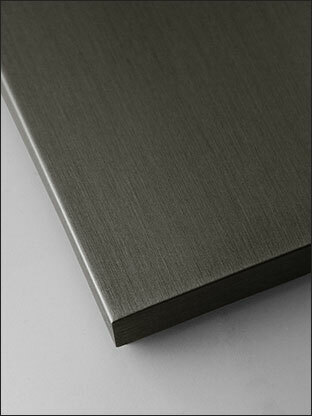 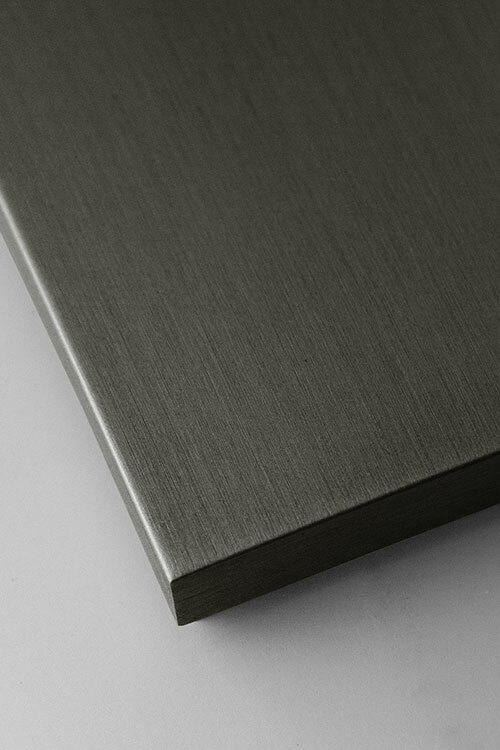 Engineered in real metal ensuring luxury quality these wall sockets are supplied in single and double versions. 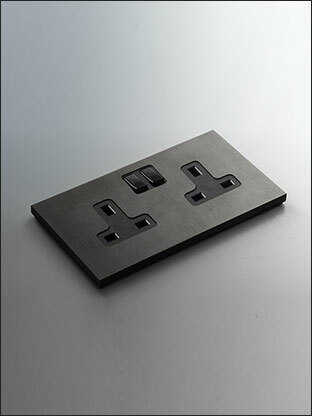 * Single & double sockets versions.